NEED for a Granny Home UPGRADE to our VILLAGE CONSTRUCTION Vehicle: Our ongoing home building program requires us to constantly hire vehicles to transport the local bricks used to build the granny-family homes. A Heavy duty upgrade for BRICK-HAULING construction multi-use vehicle village roads would enable TWH to not only transport volunteers to and from the village, building materials and sick grannies and children in need of hospitalization, doing granny interviews and visits deep in the off-road bush but also would have the capacity to haul our local-made bricks to build Granny-family homes. 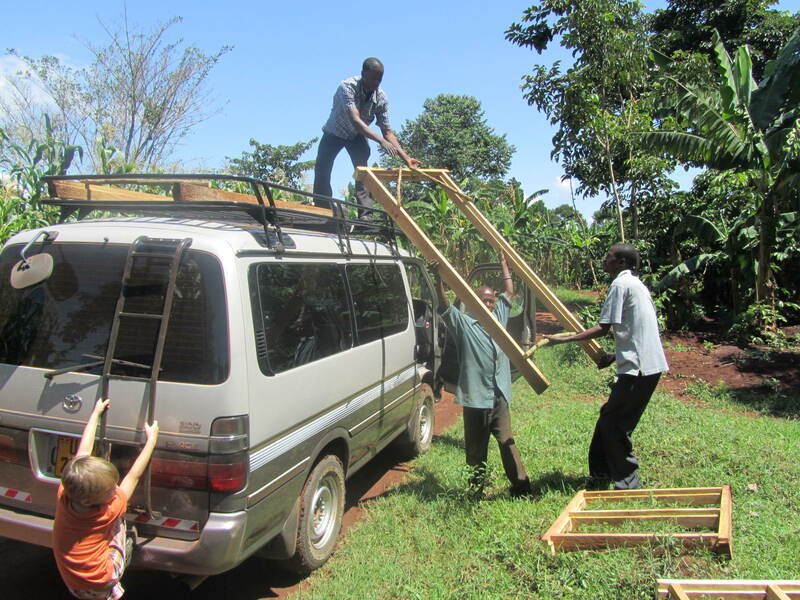 Will you consider a donation to fund our $8,000 Upgrade multi-use vehicle need?